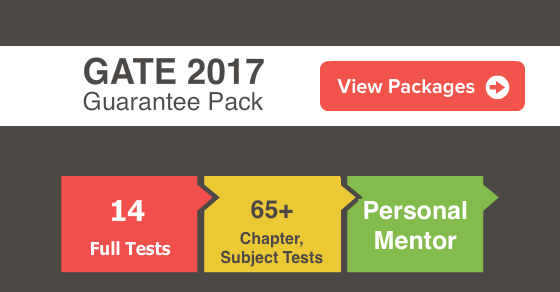 Graduate Aptitude Test in Engineering (GATE) is a national level exam conducted for admission to post-graduate courses in highly prestigious IITs, NITs and other governmental institutions.GATE is one of the toughest exams in the country as lakhs of engineers take the exam every year while only a few are able to get through.Clearing GATE exam requires intense and focused preparation. The aspirants should be well-versed with the core subjects of their particular engineering stream. The table highlights the cutoffs for Computer Science & Information Technology (CS) branch over various years. Below is a tabular representation displaying topic wise weight age of different topics in Computer Science & Information Technology. 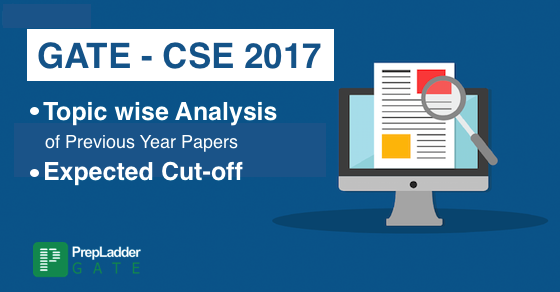 This has been devised by our experts through intense analysis of Previous 7 year GATE question Papers and has been normalized as per the current scoring and exam pattern. Based on the analysis of previous year papers, we are proposing preparation strategy for GATE 2017 aspirants. Study as per Importance of Topic and Exam Pattern: As evident from the analysis, study those topics first which carry high weight age. Cover the entire syllabus of topics carrying high weight age. Practice Numerical Problems: A significant portion of GATE exam is comprised of numerical problems. Practice a wide variety of numerical problems to get a grab of the topic. Clear your Basic Concepts: Problems in GATE exam are generally based on core concepts. You must clear your basic concepts first to arrive at solutions quickly. Use Standardized Reference Material: You should study the basic concepts from standard books and refer to additional books for practicing MCQs. 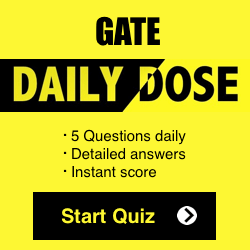 Solve Previous Year GATE papers: Refer to previous GATE papers and analyze the exam pattern. Take Mock Test Series: You must take mock test series prior to appearing for the exam as this will help you identify your weak areas and improvise them.